Found 9 blog entries for November 2014. Sunday, November 30th, 2014 at 10:19am. Yes! Because that’s what brings in the money, right? If you’ve seen the 1993 HBO original comedy Barbarians at the Gate, in one of the best scenes, the antagonist tells the main character that “debt can be a friend”, he’s basically talking about the power of leverage. You pay at minimum, 5% downpayment and the remaining balance through mortgage, this will free up your cash on hand and increase the profit and growth of your real estate investments. If you’re thinking of other alternatives to acquire more investment properties, we written down a few options that you might want to look into. Friday, November 28th, 2014 at 8:02am. A few more days and its already 2015, start of another fiscal year for businesses. 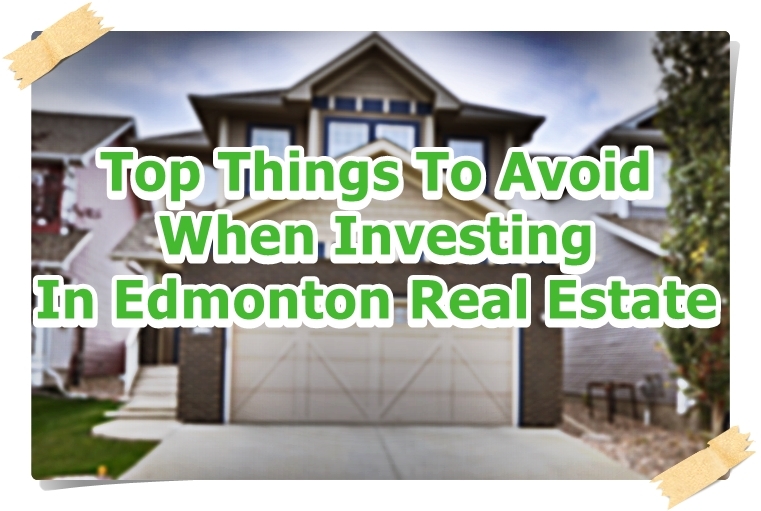 For real estate investors in Edmonton, it’s the start of another great season to make more money. If you’re thinking of investing in real estate in the next few months, here’s a few pointers that would help in prepping up you up for the venture ahead. 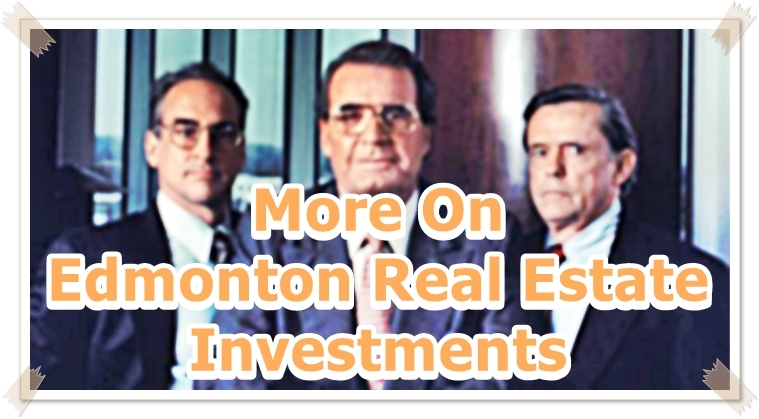 Real estate investments should always be taken seriously. The most common newbie mistake is not treating it as a serious business. This form of investment vehicle poses a lot of potential risks so you must always be alert both mentally and physically. Sunday, November 23rd, 2014 at 10:45am. Here are a few things that all Edmonton homeowners or soon to-be homeowners need to know about mold and how it can be prevented from spreading, especially this winter season. Mold(s) spells trouble. It thrives in damp environments and is a type of fungi that feeds off substances that are organic. You’ll usually see it as little patches of black, blue or green and mostly sticking in the surfaces of kitchens, bathrooms and basements. The tiny spores that it produce can cause serious respiratory issues to anybody who inhales it. Kids are the ones most vulnerable to this, it may cause them to have asthma attacks or worse, allergies. 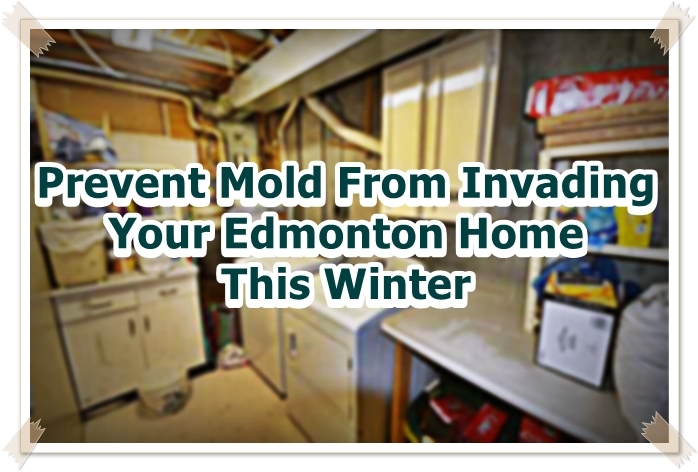 As if that wasn’t enough, molds can also cause severe damage to the structural integrity of your Edmonton home. Friday, November 21st, 2014 at 5:20am. There’s never a moment where you should not do a home improvement projects to your Edmonton home. Dryer vents, furnace filters, HRV/ERV, garden hoses, these are just some of the things that you need to consider getting your hands on this November. 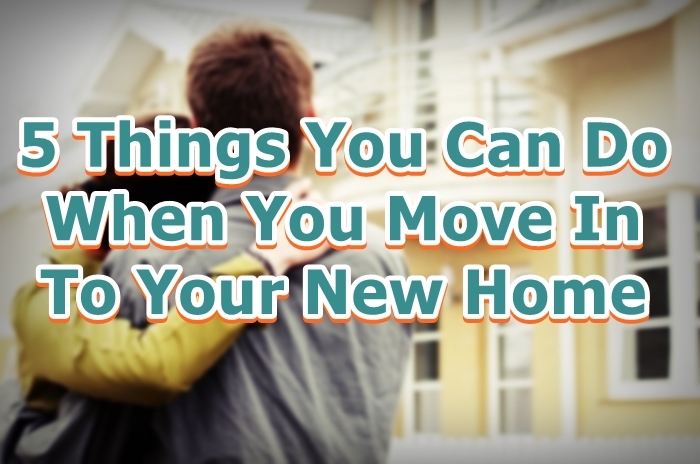 Luckily, we have a great article to guide you on how to properly handle these things. We at Team Leading Edge received from David Watson, Certified Master Inspector of Canadian Residential Inspection Services Ltd this priceless article. Take note and enjoy! Monday, November 17th, 2014 at 10:38am. 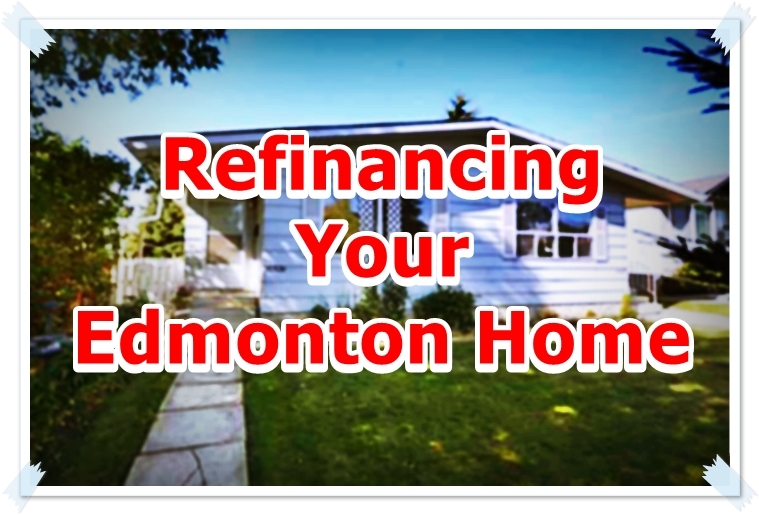 Maybe you would like to take advantage of the low interest rates that’s out in the market today or you’re thinking of drawing home equity to finance a renovation you’ve been wanting for a long time, whatever the case, this is the perfect time to refinance your Edmonton home. We at Team Leading Edge would like to help you, and the best way we know how is to provide good information. This one we made just for you. Saturday, November 15th, 2014 at 9:12am. The question whether to buy or rent is a financial one-and its big. That is the reason why it should be taken seriously. Here at Team Leading Edge, we tried to weigh in on the topic and provide you with a few pros and cons on each side of the coin. Make the most of it as it may prove to be the difference between owning a dream house or being caught in a financial meltdown. Stability is one of the best advantages of being a homeowner. Under any circumstances (and assuming there’s no more mortgage) nobody in the world can force you out of your home. Thursday, November 13th, 2014 at 4:53am. 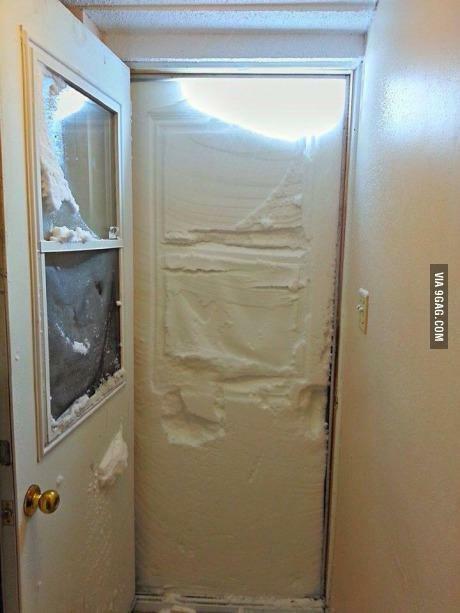 I saw this post in 9gag (yes, I use 9gag) and got an email from Serge about water heating and energy use, so I figured this is a perfect opportunity to discuss about some of the options in heating Edmonton homes this winter time. Arguably, water heating takes a big chunk of the energy cost in every Edmonton home so knowing these options would be perfect to save up some of your money. Let us start off with the most basic type of heating system. These water heaters take in cold water and store it in tanks where it’s heated through electricity and gas. The most cost effective way to save on energy consumption for this one is to wrap the tank with “insulated water heater wraps”. That way, heat won’t scape the tank too fast. Sunday, November 9th, 2014 at 4:08am. First and foremost, congratulations! 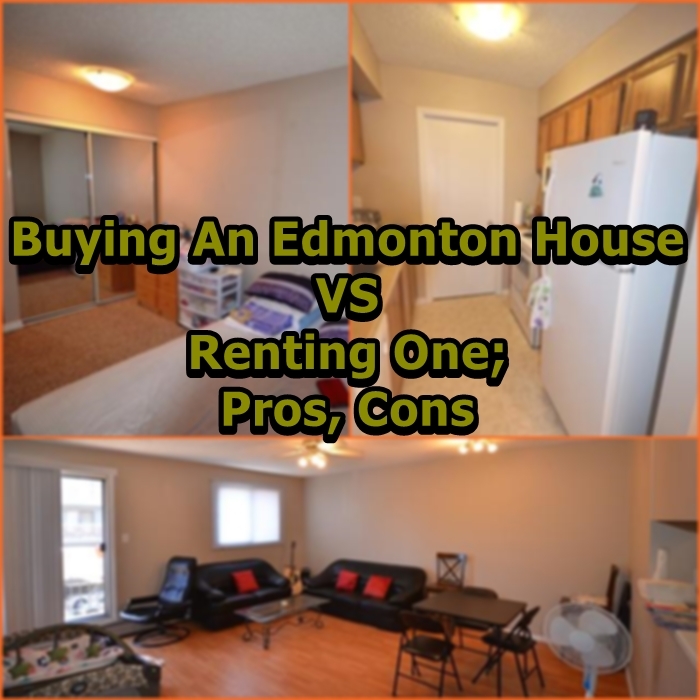 It’s great that now you have your new Edmonton home. Here are 5 things you can do in the first few weeks. Safety first, right? Prepare your emergency kit as there is a high possibility to have minor first aid issues in the first few days of the moving process! Simple as that! Yes, more often than not, people tend to ignore this clever add-on. It’s a cost effective way to lower down energy costs inside your new home. Assuming you have moved all your personal belongings inside the house, this the next best thing to do after the emergency kit. Friday, November 7th, 2014 at 7:12am. Today, I had to chance to read Terry Paranch brilliant article entitled “What Does Todays Home Buyer Want? The 5 S’s to Selling Your Home”. 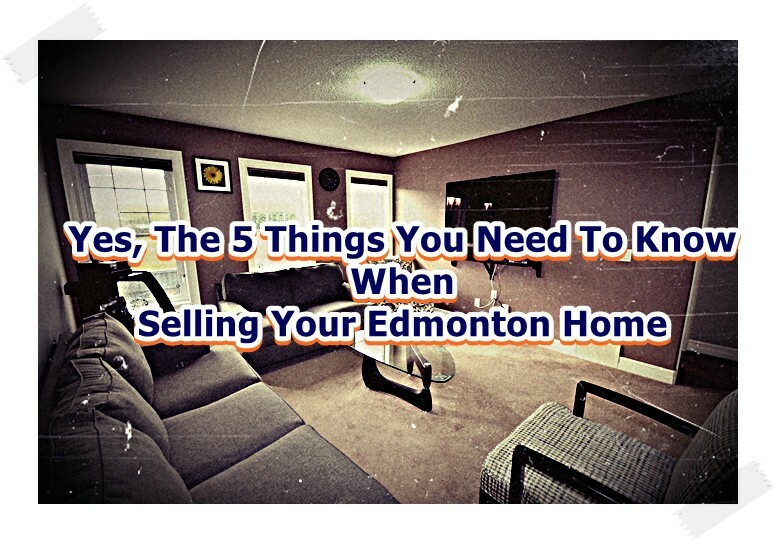 He basically summed up the main points for sellers in today’s market and since Edmonton is poised to grow its real estate industry in the next two years, we at Team Leading Edge believe having these simple yet important knowledge base would be crucial in your selling process. Driving on the KISS method (Keep It Simple, Stupid) let us go through these 5 things you will need to know when you decide to sell your home.